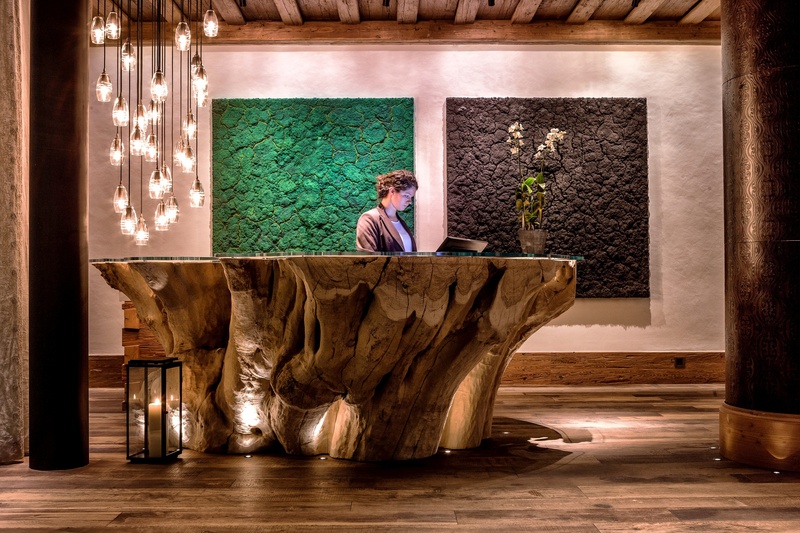 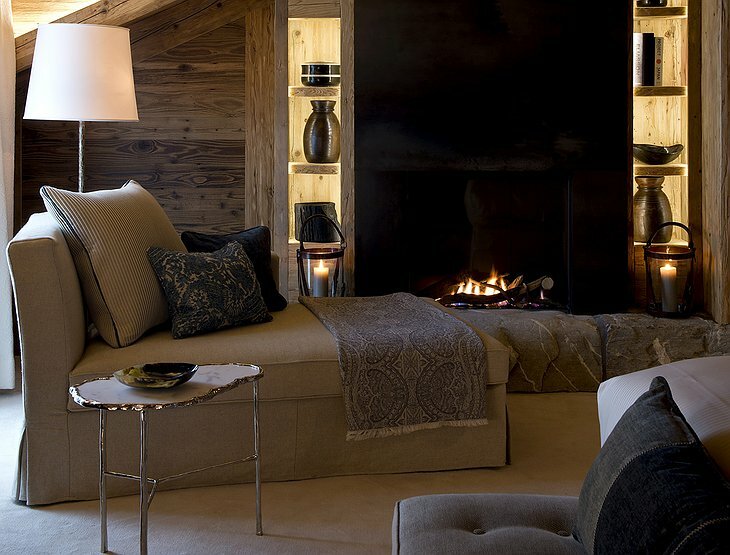 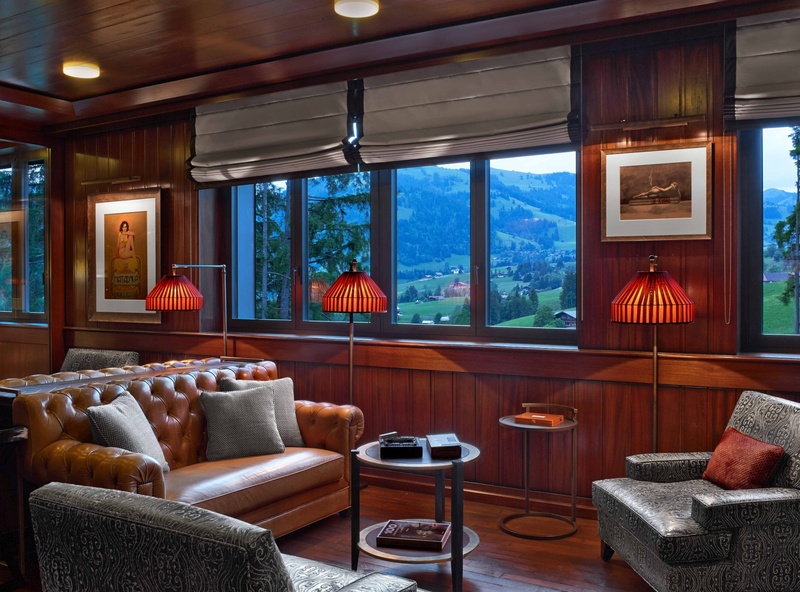 Since late 2012, the Alpina Gstaad hotel has been alluring visitors from around the world with its old-school Swiss charm and chic modernity. 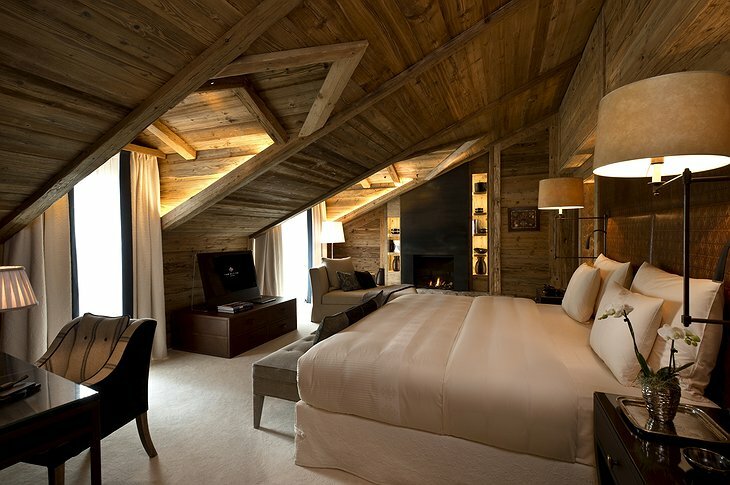 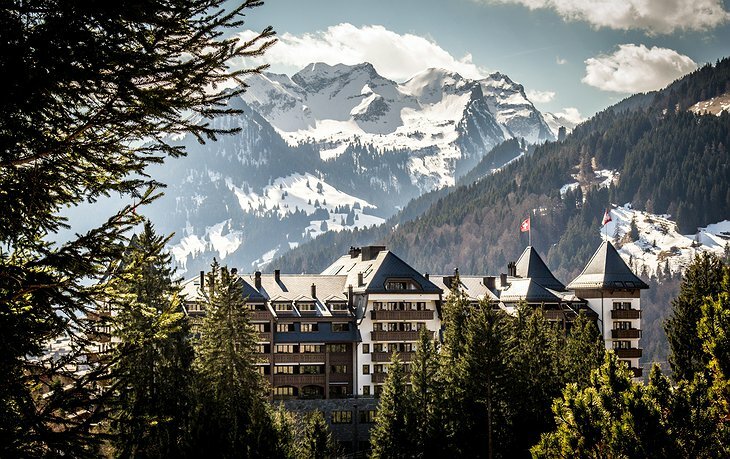 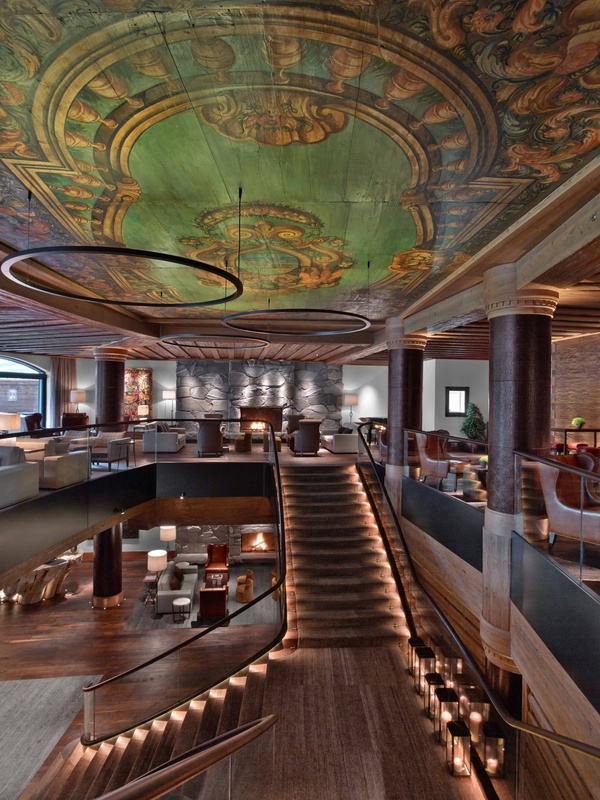 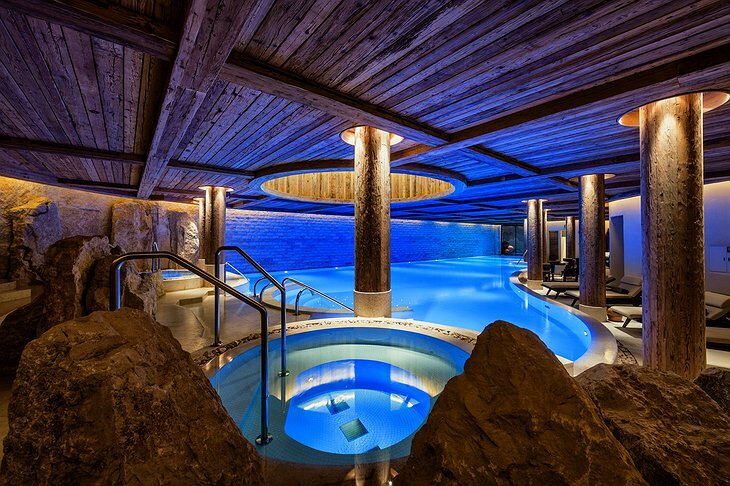 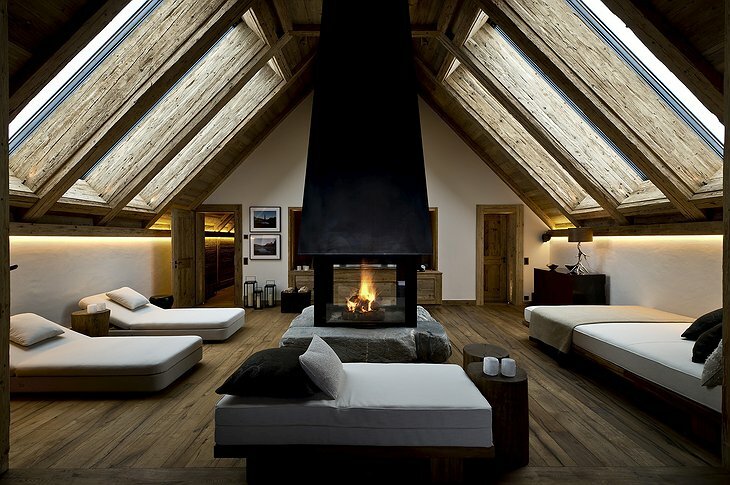 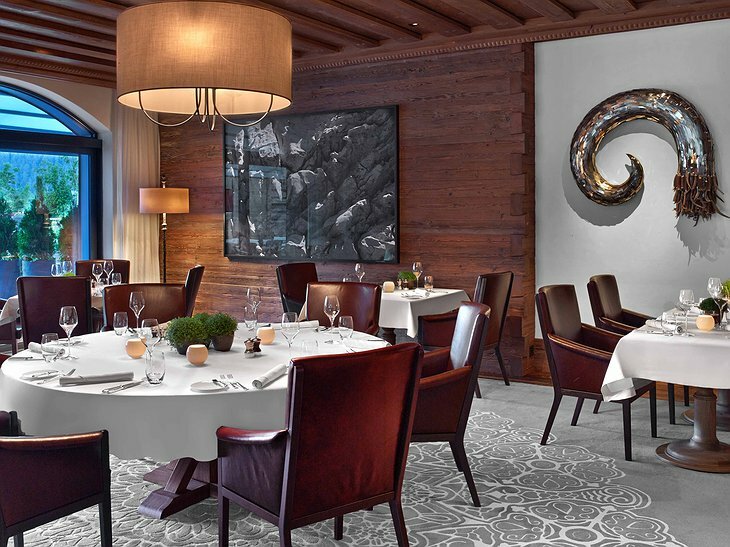 The winner of several distinct hotel awards, the Alpina Gstaad should be your go-to destination for a one-of-a-kind Swiss experience. 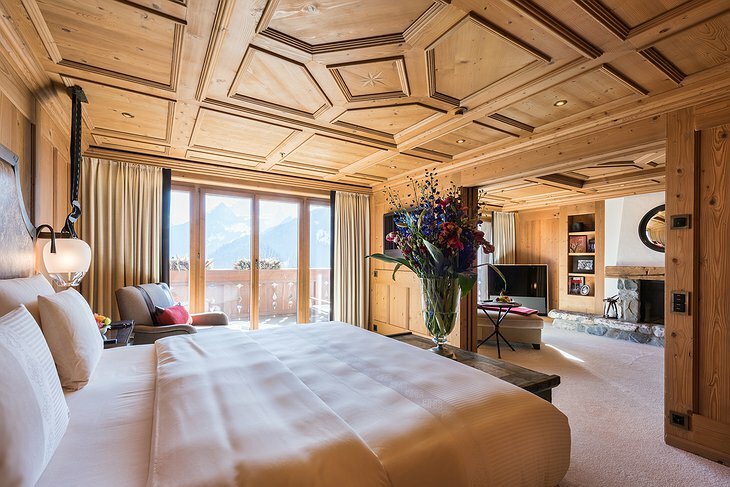 These accommodations go above and beyond to provide fully-furnished rooms and suites, complete with refined grandeur and streamlined furniture and appliances. 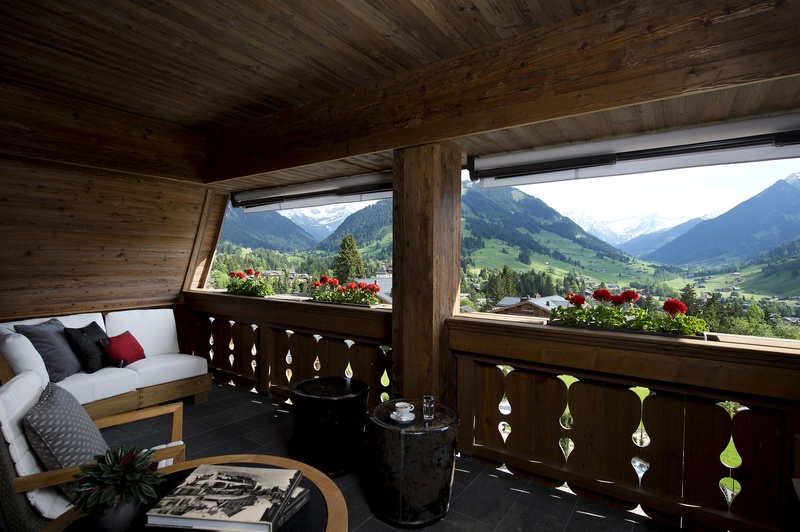 A wide panoramic view provides a full-on view of the Swiss Alps. 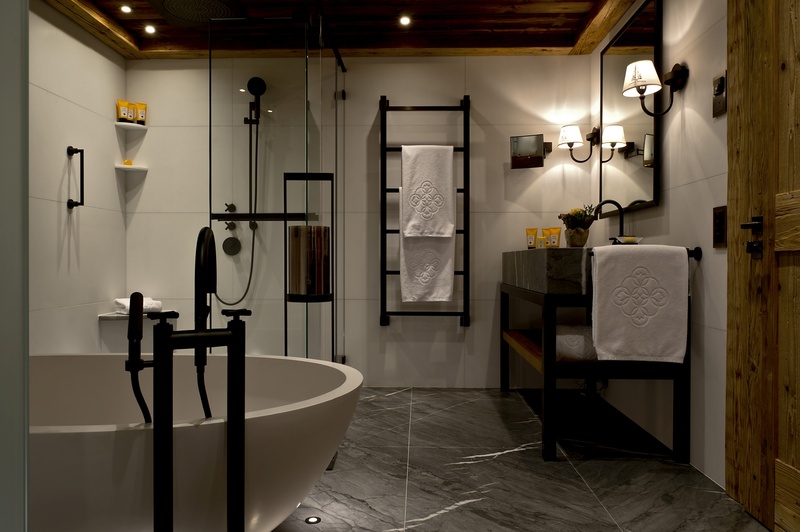 Feel free to bask in the European sunshine or lounge in an all-inclusive Jacuzzi bath. The materials are as varied and captivating as the mountains’ gorgeous peaks. Black onyx, rustic wood, and sleek sconces grace the floors, walls, and ceilings of these accommodations. 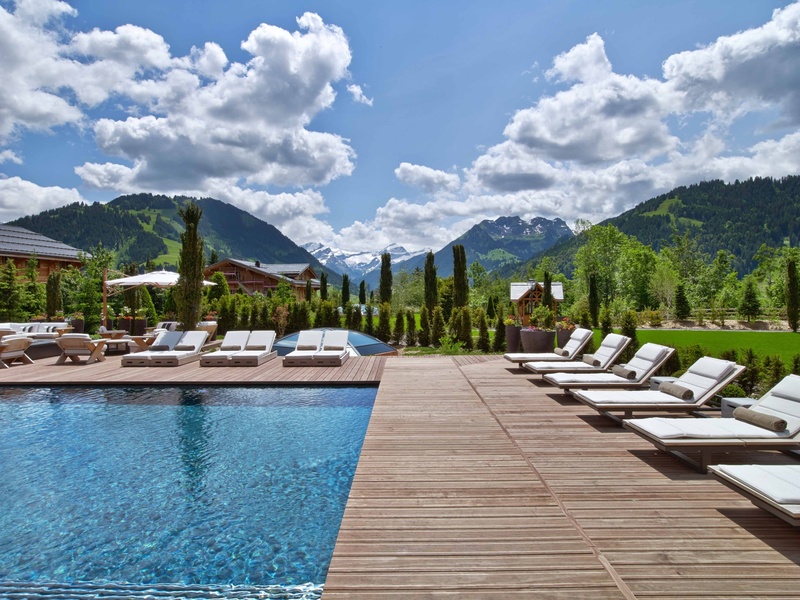 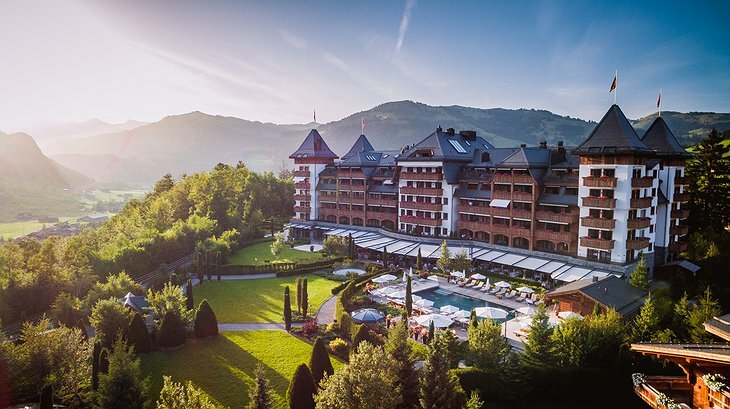 This is the perfect destination for those seeking an immersive experience in the Alps that spares no expense in providing comfort, luxury, and an unforgettable holiday. 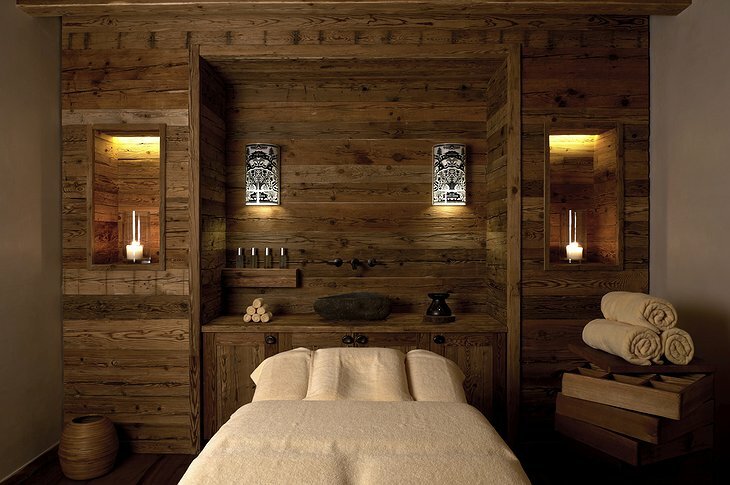 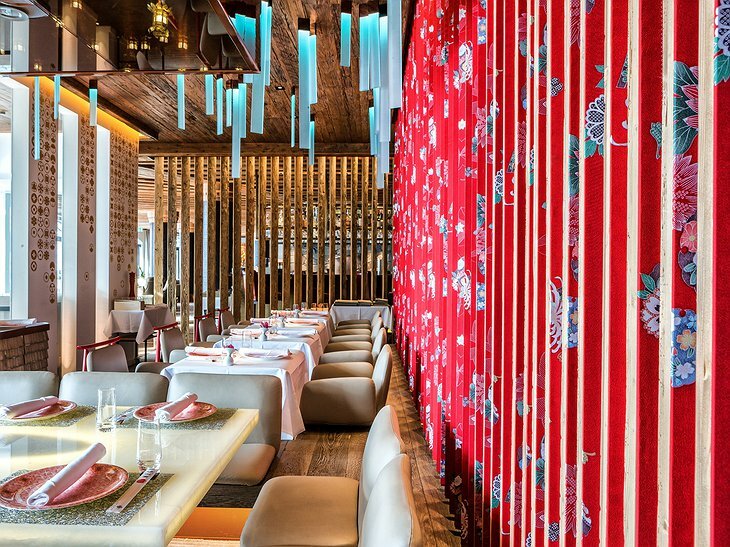 Be sure to explore the gastronomic adventures in the hotel’s restaurant, as well as the soothing relaxation at the Six Senses Spa.